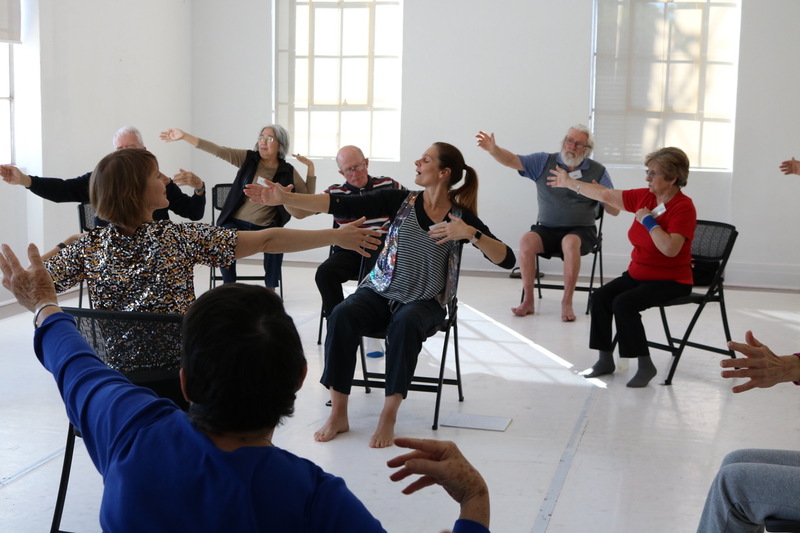 Project description: Introducing Dance for Parkinson's Classes in Fremantle at DADAA (Disability in the Arts, Disadvantage in the Arts). September to December 2018. Organisation: Nulsen Haven Association Inc.
Project description: Community singing workshops in Noongar language facilitated by Madjitil Moorna: Kobi Morrison and Leonie Wilkes with special guest Aunty Josie Wowolla Boyle at the Fremantle PCYC, Hilton. May to September 2018. Organisation: The Young Boxing Woman Inc.
Project description: Boxing and personal development for girls and young women at Fremantle PCYC, Hilton. May to December 2018. Project description: Maladjiny events. 3 on 3 basketball competitions alongside Noongar cultural activities to bring young people together and build cross-cultural relationships. South Beach Sports Hub, South Fremantle. Summer 2018/2019. Event Description: Christmas lunch in Princess May Park for up to 150 people who are homeless or at risk of homelessness as well as socially and economically disadvantaged. Community members encouraged to volunteer for the event and enjoy entertainment provided by St Patricks clients. Organisation: Give Life a Dance Inc.
Project description: Wu Tao relaxation and movement sessions for people with dementia and their carers. July to September 2018. Event Description: NAIDOC week fashion event in collaboration with 'City of Fremantle NAIDOC Week 2017' launch at WAPCYC - Fremantle branch, Hilton. Partnered with Hannah Collard modelling to provide for coaching classes and capacity building with Aboriginal youth at Walyalup Aboriginal Cultural Centre. Organisation: Katina Woodruff Children's Foundation Inc.
Project Description: 'Targeted anthropological support and intervention for migrant and refugee children at risk'. Young children, their siblings and families supported through individual "anthropology of play" intervention sessions, home visits and development and wider involvement with the neighbours and the community. Project Description: Free 'Safe Space Hip Hop 4 Health workshops' for 6 to 15 year olds. The Hip Hop 4 Health project uses music that young people like and teaches dance moves in a creative environment that enables young people to feel positive about their ability to achieve something that is meaningful to them. The workshops also encourage positive messages of good physical and mental health.